One of our specialist services at Julian Wilkins & Co. Chartered Surveyors is the sale of residential freehold investments, sometimes called freehold ground rent investments. There are a number of reasons why people decide to sell their freehold investments. Whatever the reason, we can provide you with the professional advice tailored to your needs. If you are looking to sell your freehold you can rely on us to deliver an outcome to you that meets your personal requirements. Selling the freehold of a building, no matter how large or small can be both time consuming and complicated. Our professional and reliable service ensures that process is as hassle-free as possible for you and enables you to maximise the value of your asset. If you already have a solicitor that you know and trust we will work with them to ensure the sale proceeds as smoothly as possible. We are also able to recommend specialist solicitors who can aid in making the process of selling your freehold simple and stress free as possible. 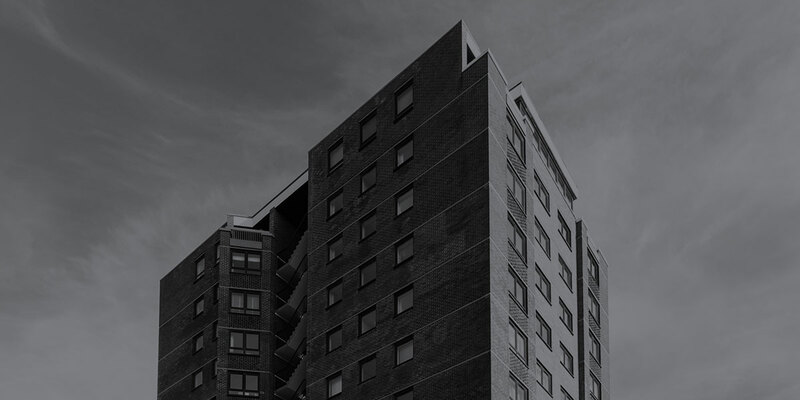 We have a large database of investors looking for ground rent investments and with our vast experience and knowledge of this specialist market, we are confident we will achieve the best price for you in a timescale to suit your needs. Over the last few years, ground rents have become a very popular investment – they are considered to be a solid investment asset class and we receive good offers from cash buyers with proven track records. If you are considering buying a freehold investment, we can offer you professional advice and guidance on how best to undertake the process. If you are a ground rent investor looking for freeholds for sale, please get in touch with us directly and we can advise you on any available investments. If you would like to know more about the process or arrange for a formal valuation of your freehold, please do not hesitate to get in touch with our team on 01903 872211.